Pay less upfront with a Zero Deposit. 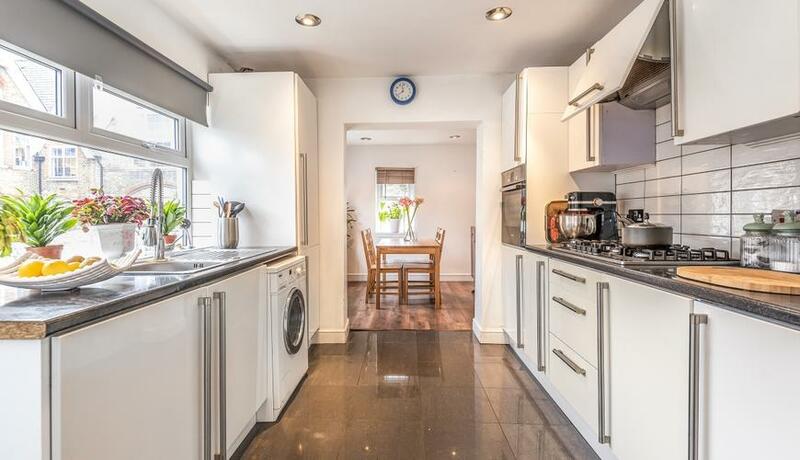 A stunning recently refurbished end of terrace house located in West Norwood. The accommodation is arranged over two floors with the living quarters on the ground floor and the bedrooms on the first floor. Comprising of two separate reception rooms, a spacious and fully fitted kitchen with separate dining area, three bedrooms and an exceptional family bathroom with walk in shower and separate bath tub. An expansive private garden to the rear will be perfect for the Summer months. Located within easy reach of all of the amenities of West Norwood including a choice of transport links to Central London and surrounding areas including Crystal Palace Park and the vibrant Brixton.